A great deal has been made in the last year or so of NFL’er Colin Kaepernick’s kneeling during the National Anthem. I thought it might be useful to understand some of the reasons why he does so. For one, Francis Scott Key, who wrote the Star Spangled Banner’s lyrics, was a slaveowner. The above video from Prager University provides a really good overview of the issue of Slavery and the Civil War. A question to ask: many in the South at the time claimed they would be more supportive of Emancipation if it weren’t for the economic cost of giving up their slaves. So, what would have happened if the North had paid for freeing the slaves? The cost of doing so was said to be far too high at the time, but I’m pretty sure that it wouldn’t have been as costly as the war that resulted. Eating of the Tree was the only thing in the Garden for which we’d been told there was a consequence of making a choice – “In the day you eat of it, you shall die.” Yet, the man and woman did not know what a “consequence” was, they did not even know what death was. Yahweh was speaking way over their heads: a specific day? Time? Death? What’s that? I’m sure the man and woman thought: “Hmmm, sounds bad, let’s not go there!” Time was infinite, so why rush? Why push the boundaries? Why risk change? Yet, there was a reason. The serpent knew what it was: they would “become like God, knowing Good and Evil.” Eating that fruit meant we’d learn new things: we’d escape from our existence in a mindless and meaningless eternity. Something new would happen in our never-ending cycle of days. 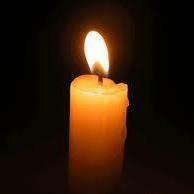 But, to do so, we had to be willing to face what we had never known: change. We would experience limited time, we would experience death. You know, the story of Adam and Eve is a great story, but it’s always bothered me. I mean, come on: if the Tree of the Knowledge of Good and Evil were so darned important, why didn’t God put a fence around it, or stick it in some remote and impossible to access place? I mean – seriously: even if the man and woman obeyed, one of their kids or grandkids, or great-grandkids would eventually “forget” and taken a bite. It was inevitable. So, why? Now, this morning’s reading is the passage in which the so-called “Original Sin” takes place, an event that we are taught “cursed” mankind for all time, until we were redeemed by Christ. But, is this event that affects every one of us – whether it is factual or metaphorical – really the great failure and source of all sin that we have been taught it is? Perhaps not. …Let’s step back for a minute and consider the text as a whole. This particular story, the second of the two “creation narratives” at the beginning of the Bible, portrays Yahweh as a very hands-on sort of God: unlike the more remote vision of God we find in the first Creation narrative in Genesis 1. In that narrative, God “spoke” the world into being, hovered over the waters and said “Let there be light.” – All these are commands and things done from a distance, like you’d expect a remote and unapproachable God to do. But, in Genesis 2 & 3 God doesn’t command anything into being, Instead, Yahweh gets down and dirty: She lovingly forms us with her own hands, then gently breathes the breath of life into our nostrils. She is presented as an up close and in your face sort of God, a very hands on sort of diety. Yahweh is concerned for us as individuals, saying “it is not good that the man is alone” and so creates the woman. She talks face to face with us. The man and woman, we are told, “heard the sound of Yahweh walking in the garden at the time of the evening breeze.” Yahweh works, walks, talks and breathes. She is a very human God – not some powerful spirit being. She is a very personal God – not some distant and unreachable entity. Yahweh is a God of Relationship – not a dictator. She is not a god who demands obedience and taking whatever she wants from us – Yahweh is a God filled with love and concern for us and for all of her Creation. So, what does the type of God we find in this passage have to do with all this? 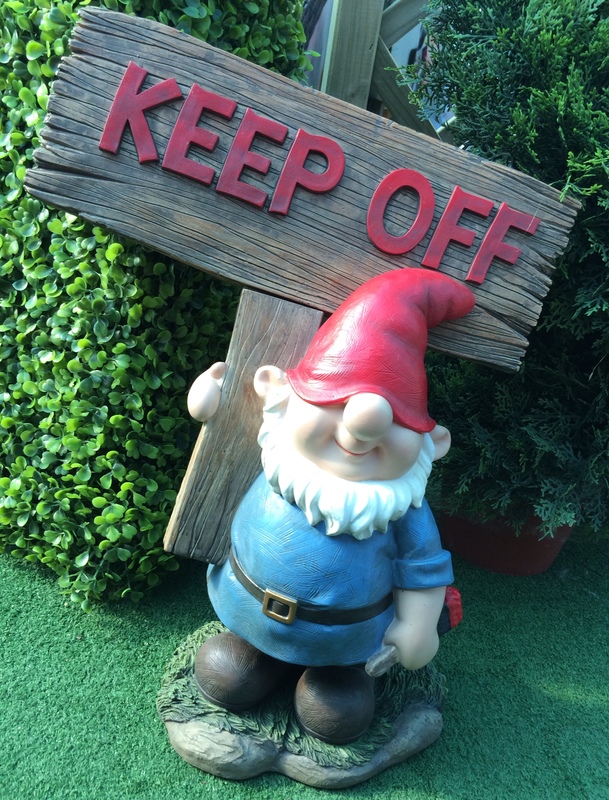 Why wasn’t there even something like one of those little gnomes holding a “keep off” sign put there in the garden? Why was this tree left unguarded, tempting us? …Why no fence? One of the things I love doing with my 3 year old son is to take him to the grocery store. My little guy loves to get one of those “toddler shopping carts” with a steering wheel, and we wend our way through the store, him “steering” and me acting as the “engine,” brakes, and sanity check. He is very serious about his job of steering the cart: energetically spinning the wheel this way and that to guide the cart towards his intended destination of the moment; pointing at and commenting about various things he wants daddy to see (or procure); and making sure no food sample is missed. It’s a fun voyage, and one that often ends with us hitting the hot food and salad bar to select a meal, usually consisting of (for him) chicken, potatoes, corn, cauliflower and a small bottle of either cranberry juice or goat milk. We then sit down in the store’s dining area and enjoy our meal together, watching the “cart person” dashing this way and that in the parking lot, and seeing shoppers of every description rolling by with carts full of groceries. One thing I think about as we roll along with him “piloting” our cart through the aisles is that this could be a good metaphor for the nature of free will in our lives. Yes, we do define our own path in life – steering this way and that: observing and participating in all the wonderful variety of this world in which we live. But, the entire environment, and all the rules that constrain where we can go and how we get there have been designed and implemented by God. Even the bodies in which we live, the mind with which we observe the world, and all of our senses, are God’s creations. All that we think, see, hear, feel, touch, smell and experience are constrained by the very design of the Universe. So, in seeing my son “drive” his cart, I think of how yes – he believes he’s doing all the work, making all the choices. But it is others who designed and stocked the store, and ultimately even where he can go within that environment is constrained by whoever is pushing the cart. My son believes his voyage is directed by his own free will; but in looking at the larger picture, we realize that things are not always as they seem, especially when we think we’re in the driver’s seat.